When it comes to fuel economy, it is important to keep the load of your car as light as possible. However, what are the things that deserve to stay in the car when you are having a clear out? 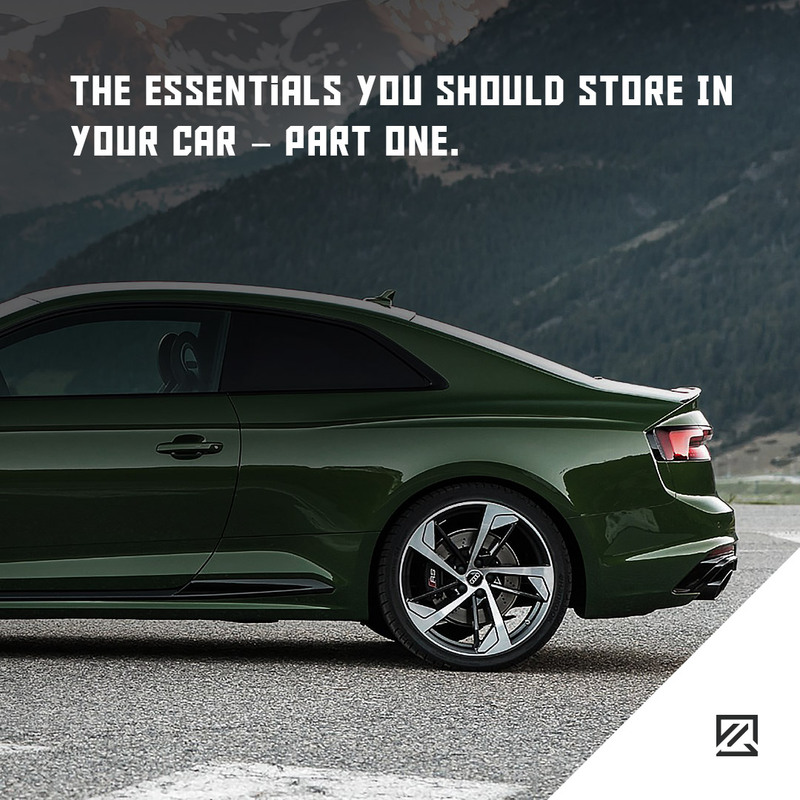 For road trips, you need to make sure you and your vehicle are adequately prepared in the event of a breakdown, so what should you keep in your car? Run out of fuel? Having a fuel can in the back of the car can mean you can get to your nearest petrol station and fill up without calling out a costly rescue service. If you have a flat tyre, you’ll need to switch to your spare tyre straight away. In order to change your tyre safely and easily, you’ll need a tyre jack to hand. A flat battery can leave you stranded. However, by having jump leads available a fellow motorist can come to your rescue and send you on your way again. Alternatively, a portable battery pack can be a good investment for your car too. When you are at a fuel station, you can quickly fill up your tyres with air to improve fuel economy and safety. Having a tyre pressure gauge can help you to quickly check your tyre pressure when you are out and about. Duct tape can be a universal problem solver in the car. It can help if your boot won’t stay closed or help in the event of a broken door handle. Duct tape has so many uses, in and out of the car. However, it should only be used as a temporary solution and may invalidate your insurance in some cases. If you do become stranded, then you’ll need to stay warm to prevent hypothermia. Your vehicle should have at least a warm jacket stowed away. However, a hat and gloves would also help. Dark roads can be extremely dangerous, and a hi-vis jacket can make sure that you are seen when you are waiting for help or to prevent further accidents. Remember a hi-vis vest is a legal requirement when driving in some European countries.